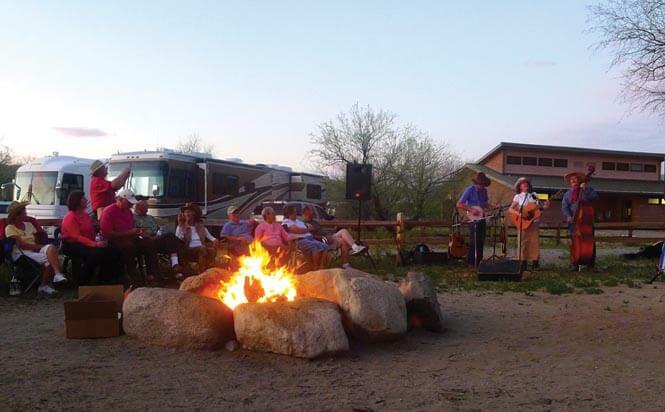 Chartered in 1995 in Sun City Oro Valley, the club’s purpose is to bring together Sun City residents who own a recreational vehicle and want to share their interest in traveling, camping and associated recreational activities. 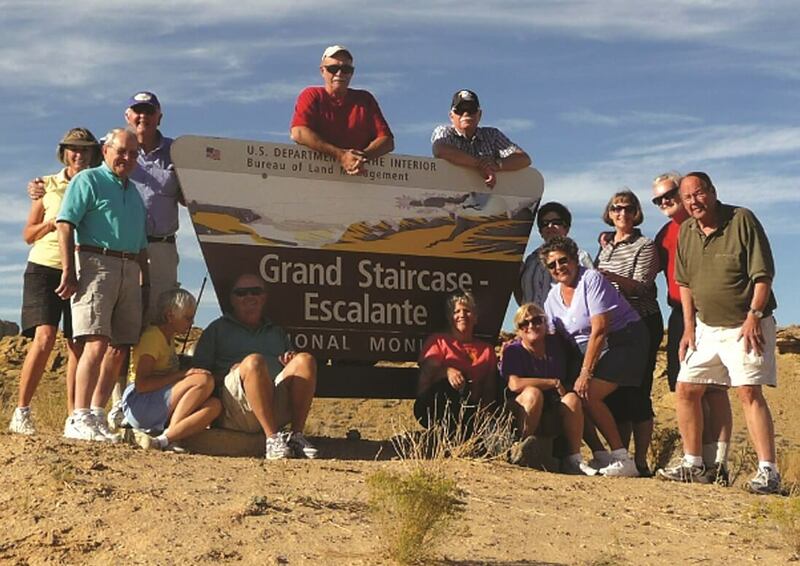 Active and retired RV’ers – and even those without RV’s – are welcomed! 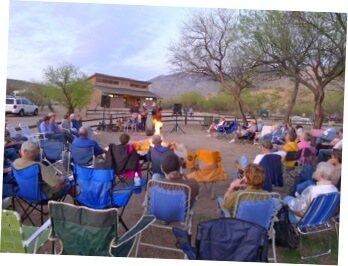 Our club has monthly meetings that include programs on different aspects of traveling with and maintaining our RV’s. Club members and frequent guest speakers present information about the best maintenance and equipment pertinent to our safety and enjoyment. In addition, a club social activity and/or trip is planned monthly between September and May. Our club trips range between long and short distances and are led by experienced Wagon Masters. A friendly atmosphere is always part of our events.